As a multi-million dollar producer, and licensed Realtor for over 13 years, I've been recognized for exceeding the expectations of my residential clients. Whether you're buying, selling, or investing, I'm your agent! I have a proven track record of going above and beyond for my clients from pre-qualification to years after closing! I operate with the mindset that any real estate transaction is one of the biggest transactions of an individual's life and it's my responsibility to ensure they're protected at all levels and thrilled with the outcome. I thrive on strong negotiations, exceptional contract writing, and excellent and prompt communication with all parties. 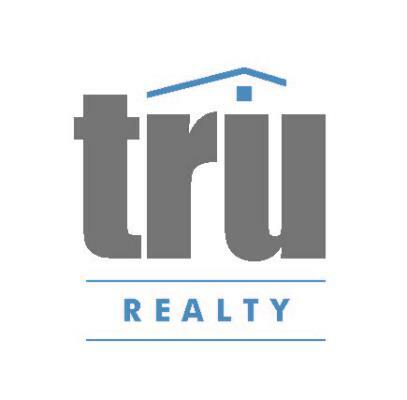 Backed by the Valley's best Brokerage, Tru Realty, with our state-of-the-art technology based software and my incredible team of lenders, escrow/title officers, & vendors, my clients are always ensured real-time updates and access to their transactions. Let's do this together!